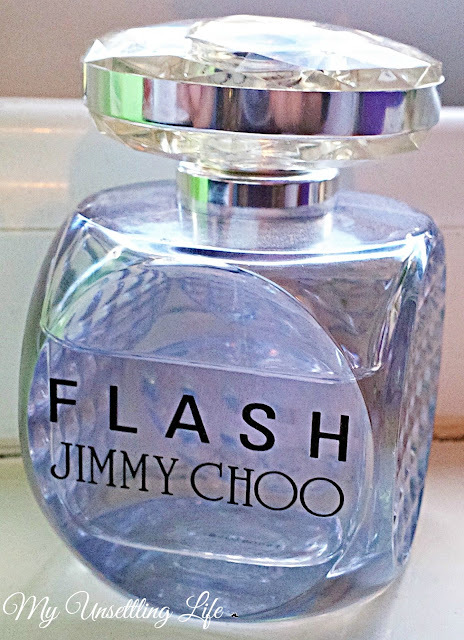 First of all I didn't know Jimmy Choo had anything apart from shoes. So it was a big surprise when my husband one day gave me this beautiful silver box that said Jimmy Choo on, and it wasn't shoes. In this box came this perfume and a lotion with the same smell. I don't have pictures of the lotion because I used it so much and it was so gorgeous that it ended before I even thought of taking a picture. The lotion had a great texture and exactly the same smell as the perfume, so it glorious. It didn't leave me sticky or oily looking, it is just a really good formulation of lotion. Now the perfume, I LOVE THE SMELL. It is totally me. 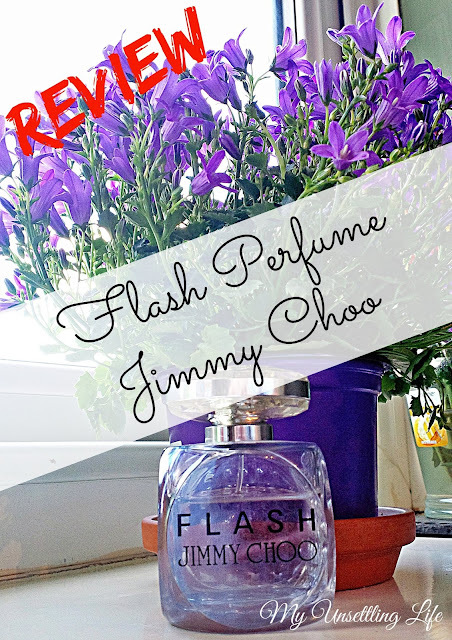 Everyone needs a signature smell, and this one is mine! I was amazed that it wasn't me who found it and chose it. Hehehe. The little bottle is very nice and different. The scent stays with you throughout the day. It is not a harsh and strong smell at all, It is a bit floral but not citrus or sweet. Even though is a soft smell it does stick on, which is great because usually soft perfumes don't seem to lost the day. 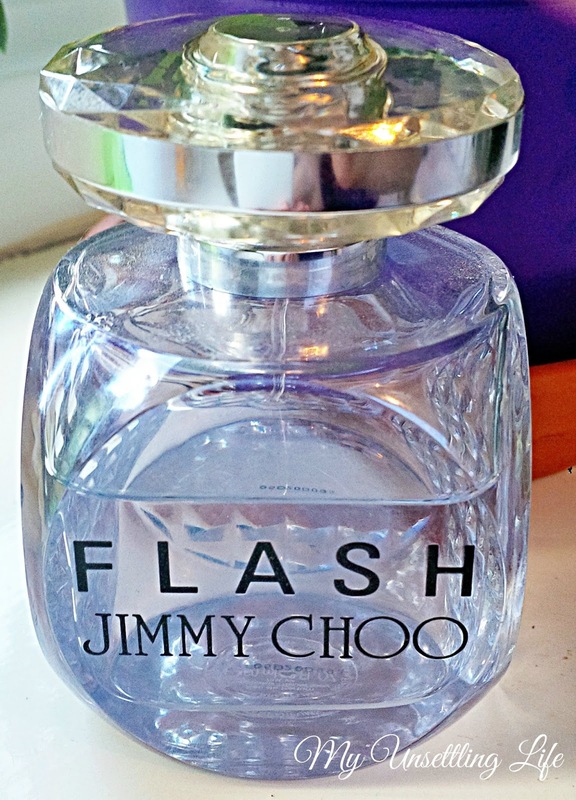 Yeah, price wise it is a bit costy, but then it is a good perfume and from a big brand. A bottle of 100ml is around £62. Well I super recommend this perfume, and I really want to try the other scent they have released. If you have tried any, let me know what you thought of them? I'm not a perfume fan (I workout too much so body wash and deodorant is my thing) haha. Oh I love the smell of this perfume!! !